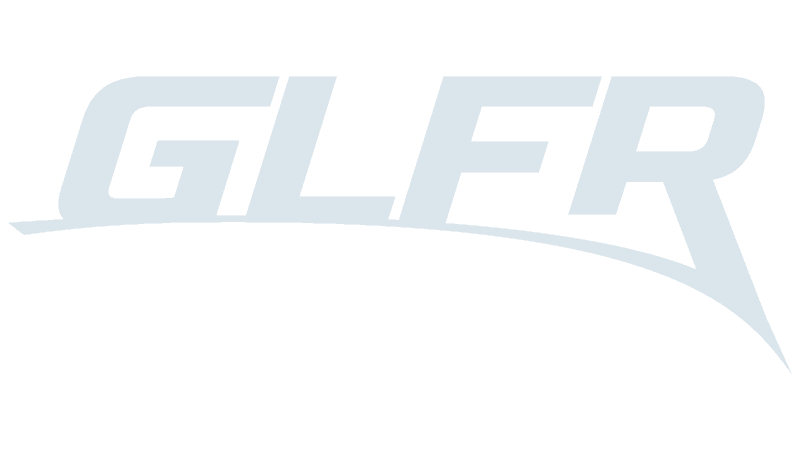 GLFR is designed to work 100% without network connection, so you can use it on even the most remote courses. However, as a complete download of all golf courses’ course guides would take too much of the phone’s memory, you need to download the course guides you want to use in advance. But as soon as you get the little “play” icon in the course guide, you’re good to go. Some people prefer not to be disturbed by emails, calls and text messages during the round, and therefore GLFR also works if you set your phone in Flight Mode. All the digital course data is stored locally on your phone after downloading the guide. Your scorecard is also stored on the phone and synchronized with the GLFR server as soon as it’s reconnected. You can also use the built-in distance measurements in Flight Mode, as the GPS is not affected by it and does not require network connection. However, please note that it may take a little longer than usual to get your location if you have no network connection.